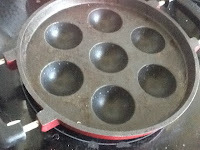 Left over Idly batter at home? 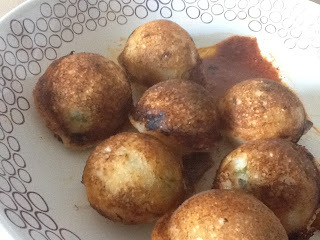 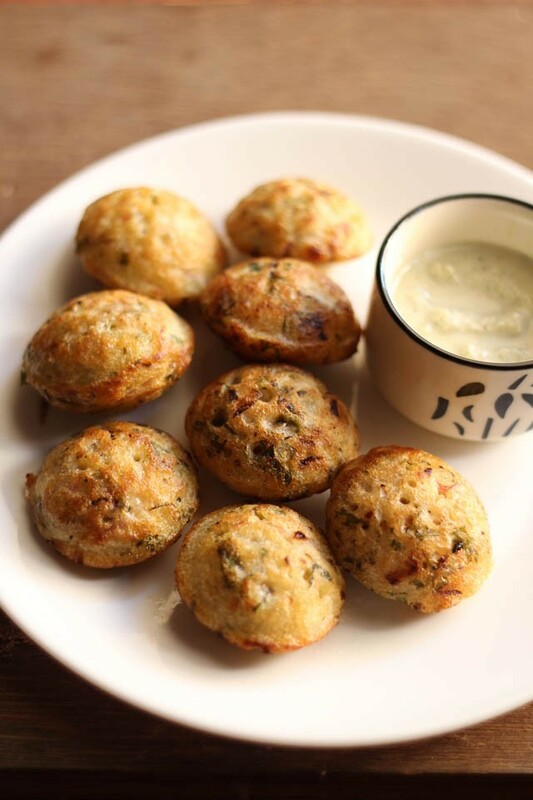 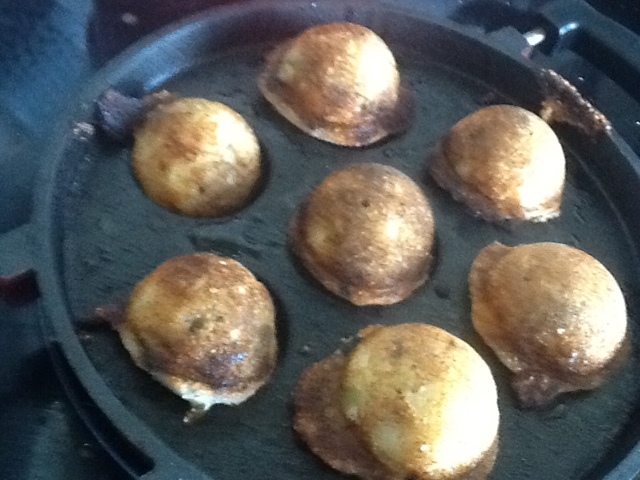 !No worries!try onion Paniyarams for a change..and you will definitely get hooked!! 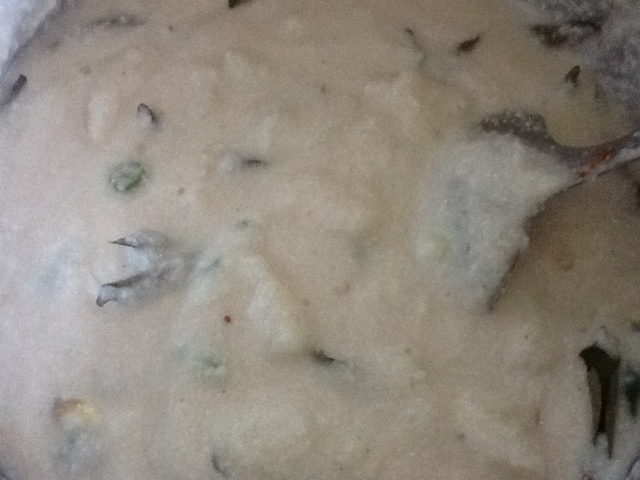 Take a mixing bowl and add all the ingredients with the Idly batter. Add little salt if necessary and mix well. Grease the tava with a few drops of oil. 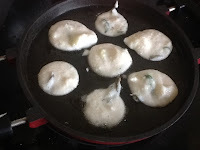 Once it is hot,take a table spoon of the batter and fill about ¾ of the paniyaram mould. After few minutes turn each paniyaram with the help of a spoon. 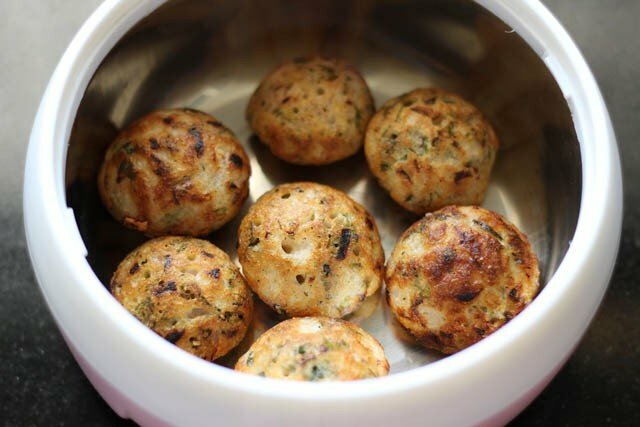 Remove the cooked paniyarams when they turn golden brown and transfer them in to a bowl.This way paniyarams can be made in several batches. Serve with chutney pudi or coconut chutney while it is still hot!Enjoy!